Berberine is a natural plant extract, found in several different herbs. Examples include goldenseal, barberry, oregon grape and phellodendron. It has a long tradition of use in Chinese Herbal Medicine. It is naturally yellow in color with an intensely bitter taste. It is available in capsule form, where you can obtain all the benefits without having to experience the unpleasant taste. An article published this year in the journal Scientific Reports has shown berberine has remarkable liver protective properties. 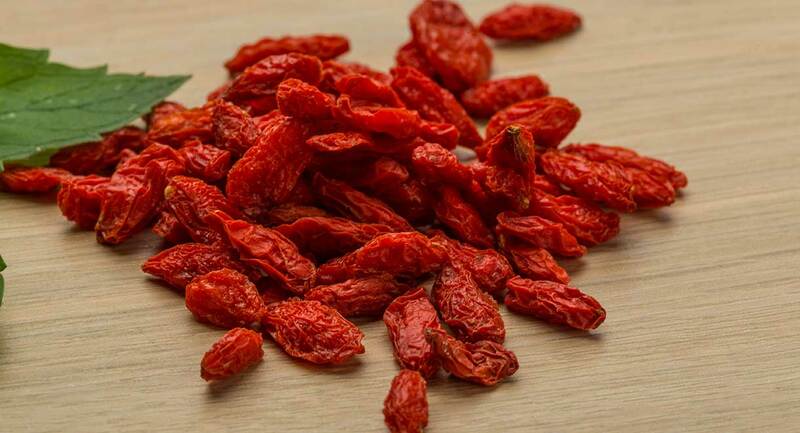 Earlier studies have shown that berberine helps in the treatment of obesity, high blood sugar and high cholesterol; its liver benefits had not been fully explored yet. This recent study was conducted on mice but I would think the effects are the same in humans, since the other studies done on berberine were initially conducted on rodents too. Fatty liver disease is an epidemic. Approximately one in five Americans has a fatty liver, whether they know it or not. Having a fatty liver is bad for your health and will make you feel unwell because the fat impedes the liver’s ability to function properly. The real danger though, lies in the potential for fatty liver to progress to cirrhosis of the liver. Cirrhosis occurs when there is a large amount of scar tissue (fibrosis) inside the liver. This recent study showed that berberine significantly reduced liver inflammation, fibrosis and lipid peroxides (oxidation of fat within the liver). If you have a fatty liver or cirrhosis, you may wish to consider taking a berberine supplement to protect your liver.